In November1859 a proposal was made to build a railway from Somersham through Ramsey to join the Great Northern Railway at Holme a distance of 13 Miles. The proposal made good progress through Parliament and by the beginning of April 1860 the Somersham – Holme Railway Bill was placed on the list of unopposed Bills. But at a meeting of shareholders of the scheme on 5th May 1860 the proposed line was abandoned because of a potential shortfall in the finances of some £3,400. 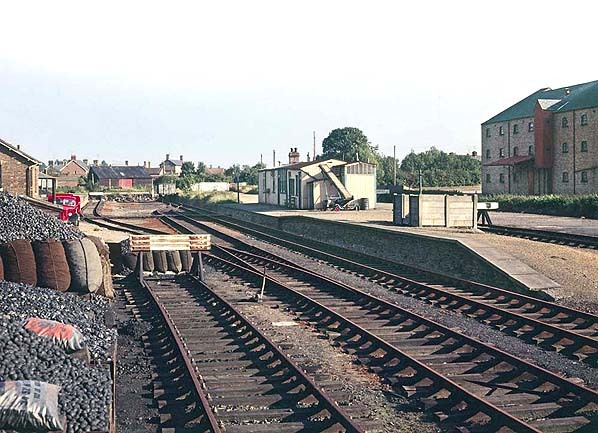 The Great Northern and Great Eastern Joint Committee were the first to reach Ramsey opening a branch from Holme on the Huntingdon – Peterborough line with one intermediate station at St. Mary's. Although the GER had the majority interest the line was worked by the GNR. The GER were concerned that this branch was a GNR manoeuvre to eventually reach Ely and so in 1875 the line was vested in the GER and as a double safeguard the company also gave its support to the locally promoted Ramsey & Somersham Railway which had been authorised by an Act of 2nd June 1865 to run from a junction with the St. Ives – March line at Somersham to Ramsey High Street. Feeling now secure the GER passed the original Ramsey branch back to the GNR on lease and did little to hasten the completion of the Somersham branch which took an inordinate time to build finally opening on 16th September 1889. On the 1st January 1923 both branches came under the control of the London & North Eastern Railway (LNER) and the GNR was renamed Ramsey North on 1st July that year. 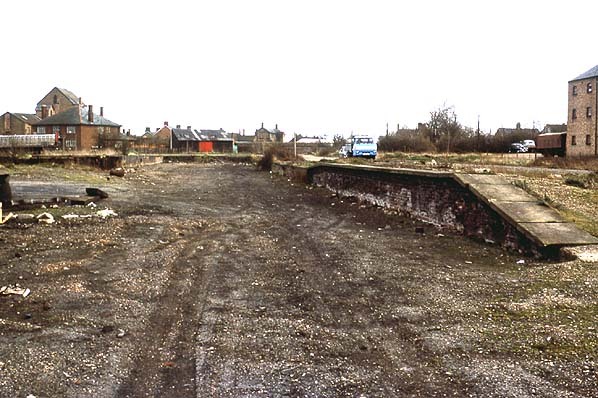 The original intention was to join the Ramsey East branch to the Holme branch and although this was authorised the connection was never built. 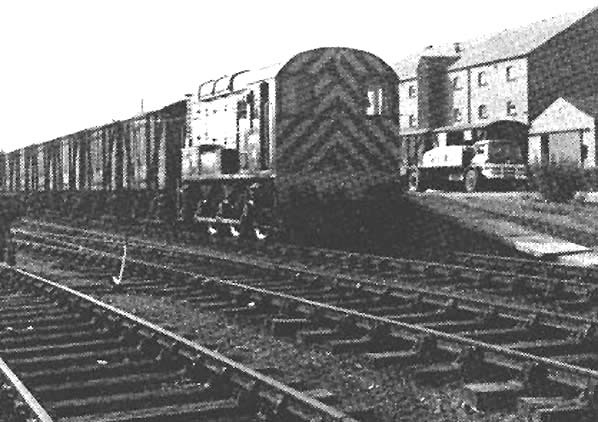 The LNER felt that two separate lines to a small town weren’t justified and given that neither of the Ramsey branches were convenient for passengers or well used, it wasn’t surprising that the Ramsey to Somersham branch closed to regular passengers on 22 September 1930 while its rival to Ramsey North closed on 6 October 1947 although freight traffic survived until c.1971. 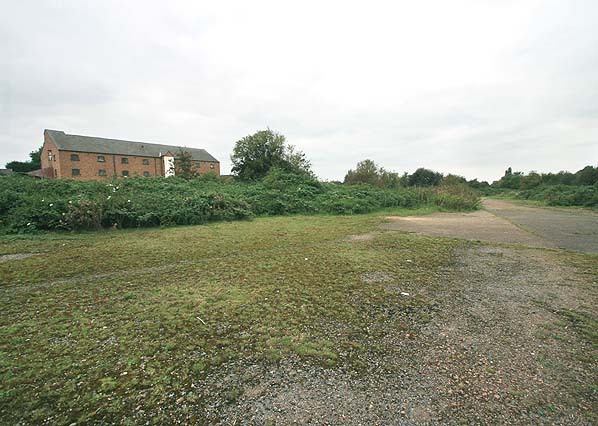 Looking diagonally across the site of Ramsey North Station in September 2007. The building on the left can be seen in both the pictures above.